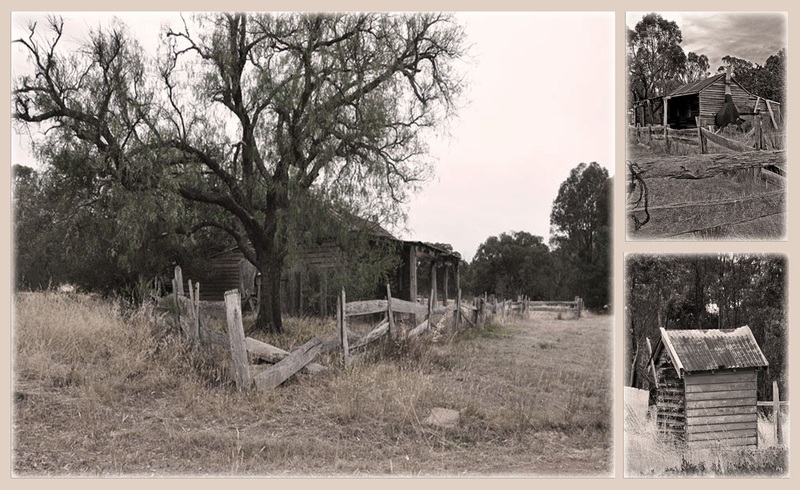 a bit of everything: Costerfield - a goldmining settlement! 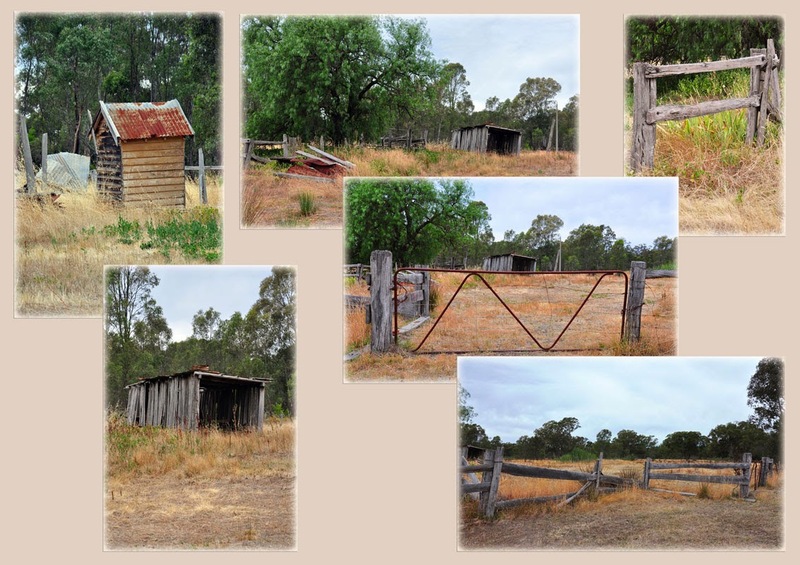 Costerfield - a goldmining settlement! 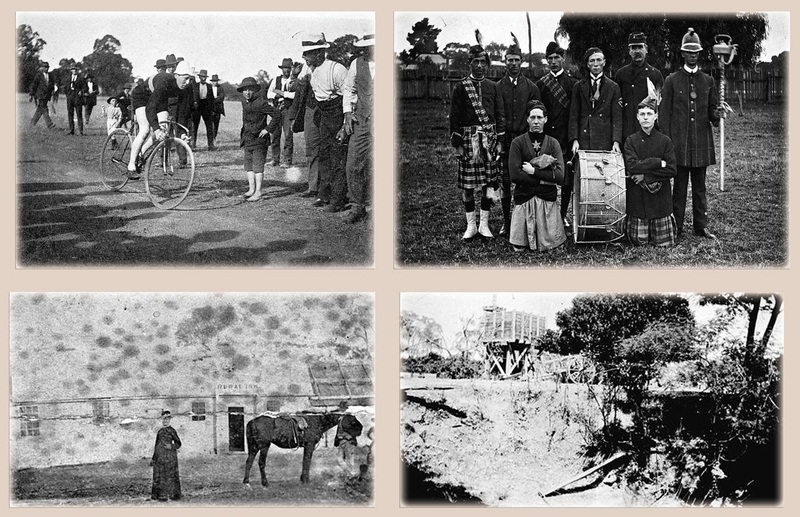 We have often traveled to Costerfield, an old gold mining area 100klms north of Melbourne. We love the area itself but one of the reasons I like it is that my great grandmother was born there and my great, great, great grandparents both died there. 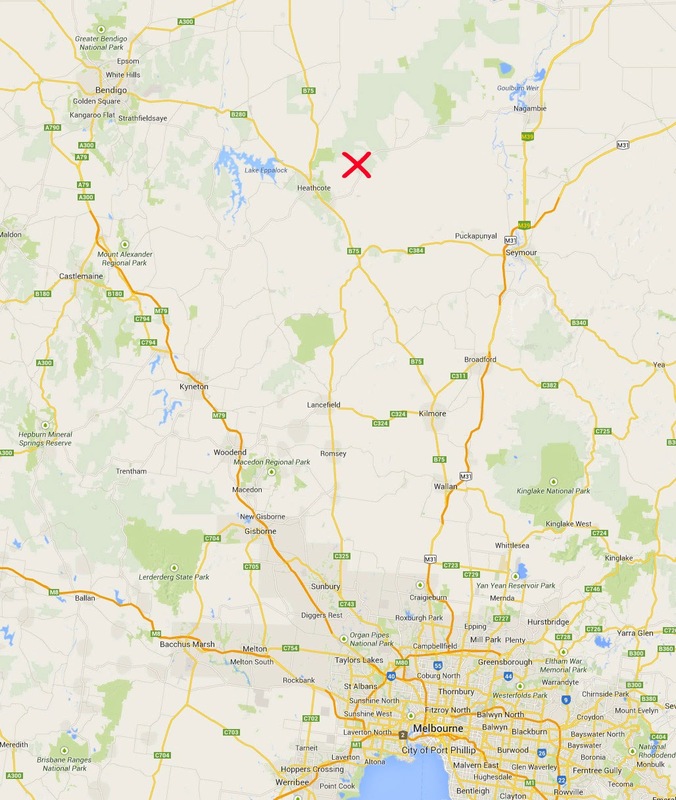 map showing location of Costerfield, 100klms north of Melbourne. Along the road, heading west from Nagambie to Heathcote you drive through the just about non-existent settlement of Costerfield. This area has a rich history of gold mining but few visible remains of those years still exist. 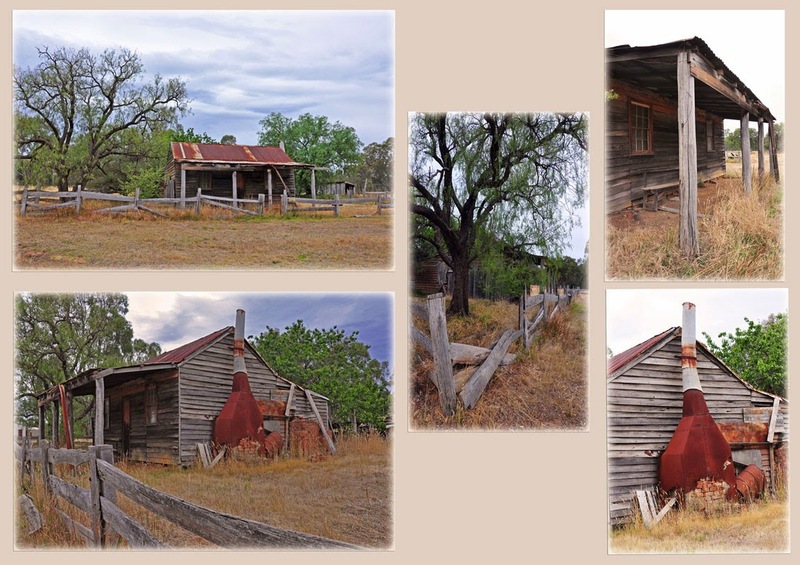 Costerfield is a delight for photographers and for those that like to explore the old ‘ghost towns’ of the past. Costerfield’s antimony mines once employed 700 men, but they closed in 1925. At one time local mining produced 92% of Victoria’s antimony, a metal that is used in munitions and that was a prized contributor to Britain’s wars until after the end of WW1. The Costerfield Gold and Antimony Mining Precinct is historically and scientifically important for the mining of gold and antimony. The Costerfield ore is famous for its complexity and the role it played the development of ore processing technology in Victoria. The precinct is important for containing evidence of some of these technological developments. Some of the mining relics on the site, such as the foundations of the Chilean Mill, are extremely rare in Victoria. The Costerfield Gold and Antimony Mining Precinct is archaeologically important for its potential to yield artifacts and evidence which will be able to provide significant information about the technological history of gold mining. 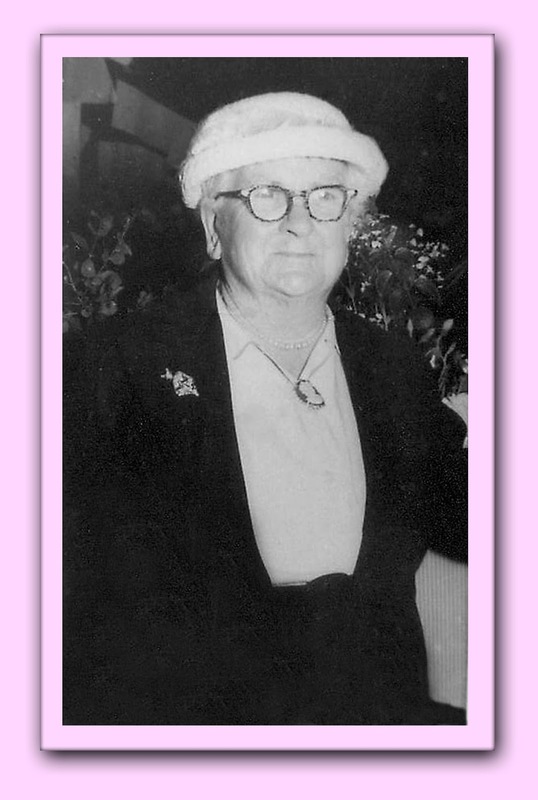 My great grandmother, Mary Hannah Hudson EVANS was born at Costerfield on 14th September 1878. Mary Hannah Hudson Evans - AKA "Nana Norman". Her grandparents were: Thomas RICHARDS and Grace GILBERT, who both died in the Costerfield area. We have no idea where Mary actually resided in Costerfield, it could have even been in a tent. Her father (Thomas EVANS) disappeared sometime after 1880 and was never heard of again. 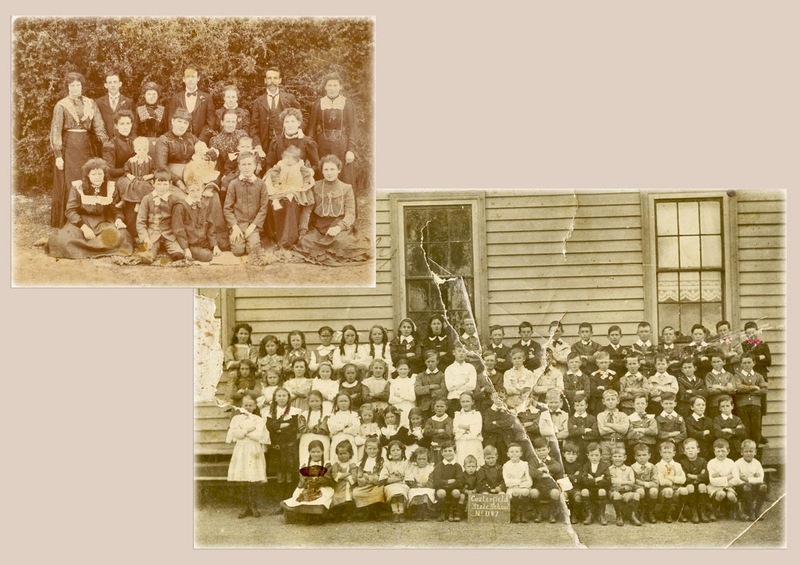 Her mother - Elizabeth - changed her name from Elizabeth EVANS back to Elizabeth HUDSON (her previous married name) in 1880 and continued to live in the area with all of her eleven children. 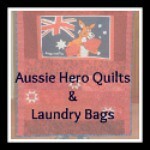 By 1916 Elizabeth RICHARDS was residing in the Cue / Day Dawn area of outback Western Australia where she died in 1919. Mary Hannah Hudson EVANS married James Arthur Edward NORMAN at Prahran in February 1898. So my 'interest' with Costerfield is purely where some of my roots lie! 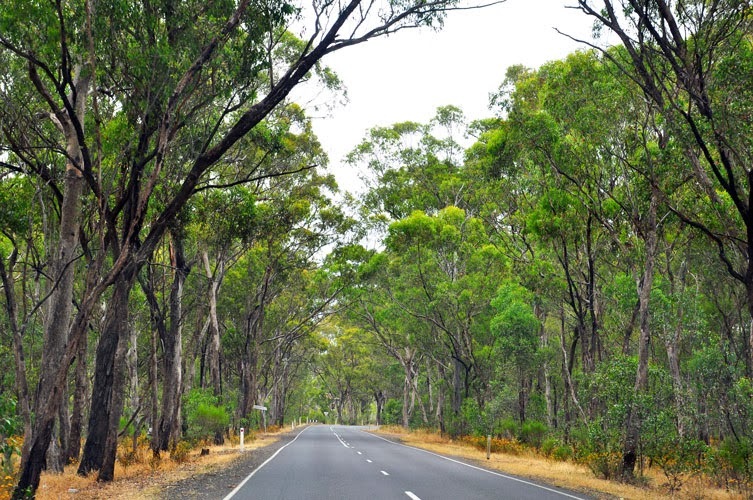 The Nagambie-Heathcoate Road as you enter Costerfield area. 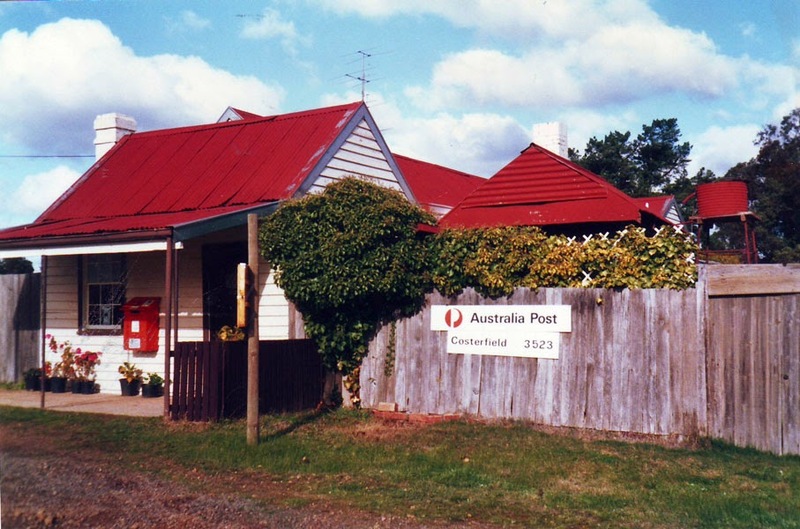 Not much is written of Costerfield itself, though a book was published a few years ago on "The Pioneers of Costerfield" and some material can be found on the web of the gold mining era. 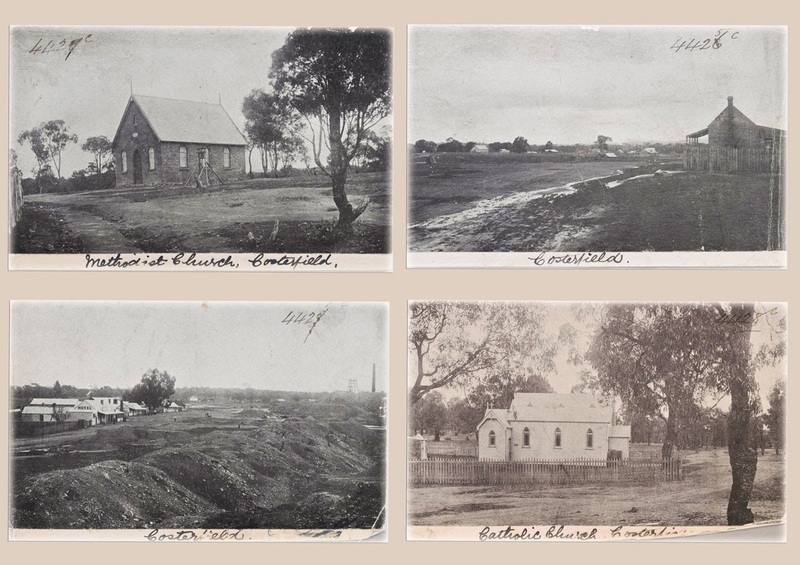 The settlements of Costerfield and Graytown worked closely together and all persons that died in Costerfield were either buried at Heathcote Cemetery or at Graytown Cemetery. Graytown was previously known as Spring Creek. Costerfield and Graytown are beautiful area's to explore, so do take the time to have a look around the area when possible. This is very interesting, thanks Leone. How fascinating - my great grandfather (Alexander Neilson) owned the post office many years ago. Great stuff. I think a couple of my great aunties ran the post office until it closed. My Grandmothers parents owned a general store in graytown. We also have a lot of ancestors in the graytown cemetery, Dellars and Fergusons. Interested in any history from the area.